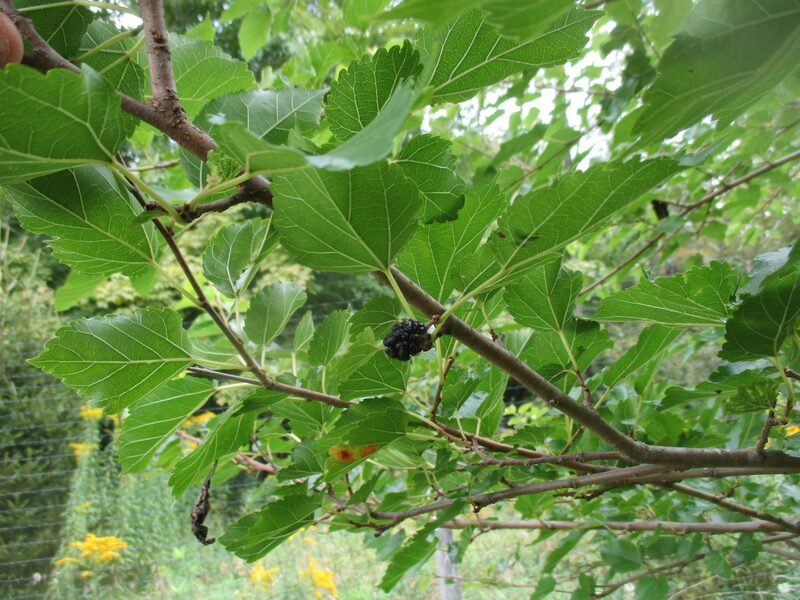 Just checked out 2 mulberry trees I planted near Margaretville 7 or so years ago; finally seeing some fruit & perhaps the only 2 young mulberry trees around. I have seen older ones up Dry Brook Road. If nothing else, this tree is one of the most prized bird feeders of all; the birds get angry when you pick a mulberry. 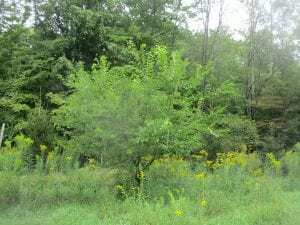 Tags: Catskill Forest Association, Catskill Mountains, Mulberry Categories: What's New?